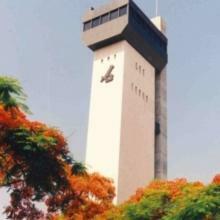 Bar-Ilan University was established in 1955. The University awards BA, MA, PhD and MD degrees on our Ramat Gan campus just outside Tel Aviv and in our six regional colleges across Israel. Over 30,000 students are enrolled in the 8 Faculties that oversee 120 Departments and Centers. Over 8,000 different courses are taught annually.